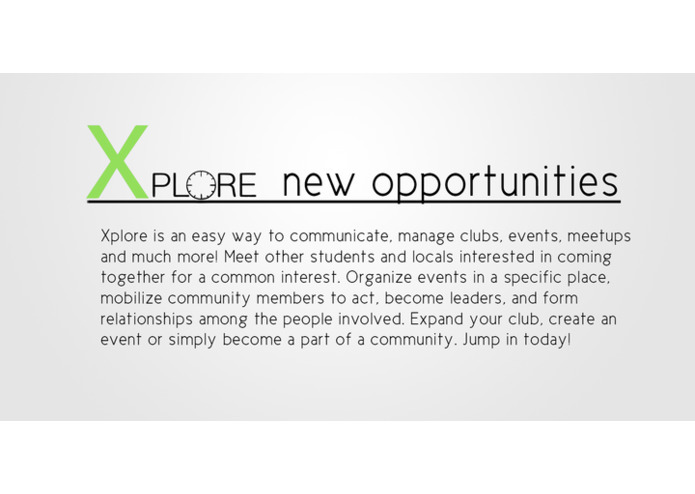 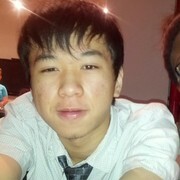 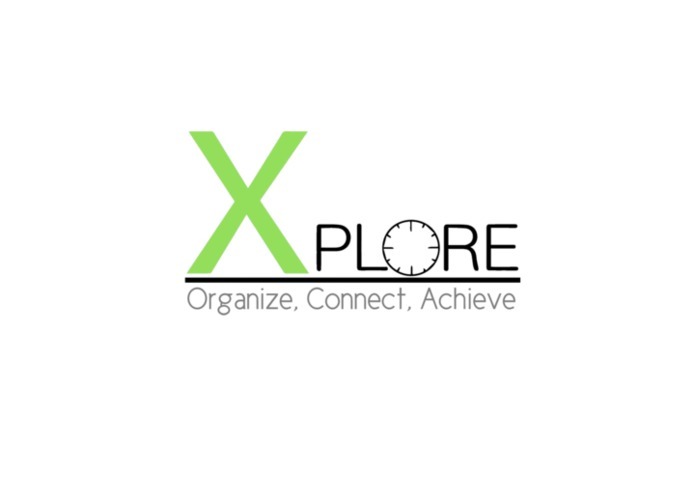 Xplore App is an easy way to communicate, manage clubs, events, meet ups and much more! 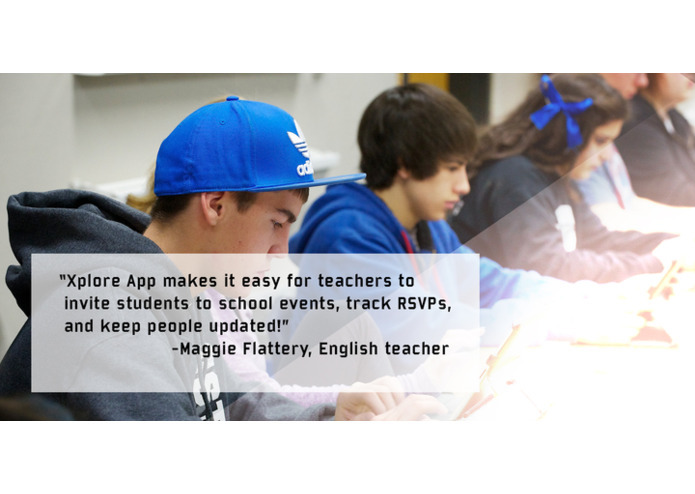 Inspired by the difficulty of two high school students unable to manage their schedule, this app seeks to better streamline their social lives. 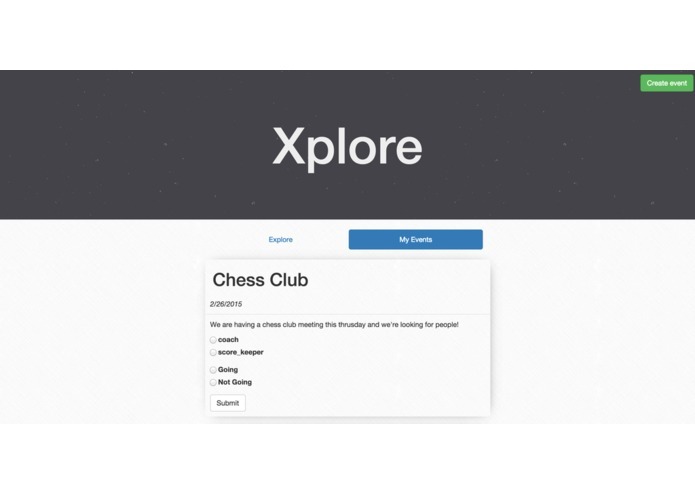 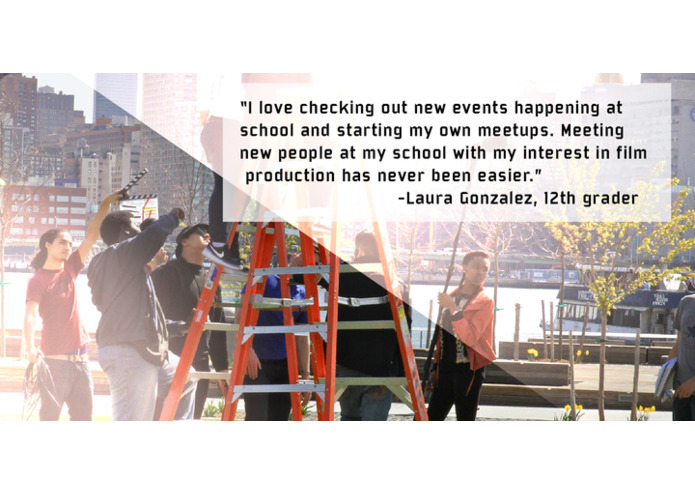 The target users include teachers and administrators, who are able to administer events, as well as students who can create a personalized profile to find new events and new clubs to join.